We are a leading Manufacturer of auto sea nav binocular from Mumbai, India. 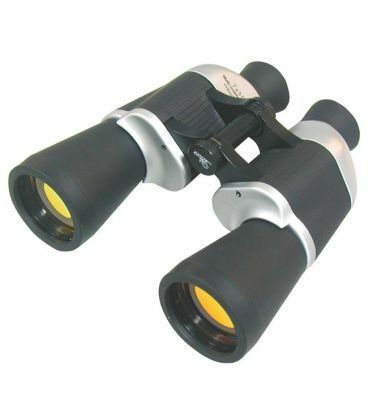 These binoculars light and easy to use. They combine 7x magnification power, ruby red coating of the objective lens filtering out red light and Porro K9 prisms for brighter images. Additionally, it offers the convenience of the auto focus, with a wide field of view. It has foldable eyecups for those viewing with eyeglasses and its rugged construction, with rubber armouring, will protect the binoculars, and offer you a better grip, even when the hands are wet. The Sea Nav SAF 7x50 binoculars come complete with strap, pouch and covers for the lenses. Looking for “Auto Sea Nav Binocular”?